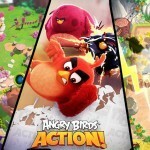 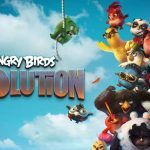 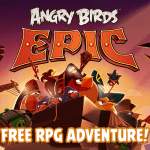 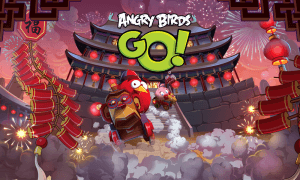 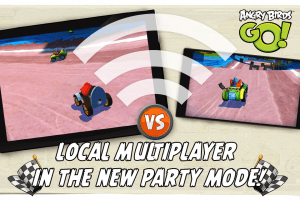 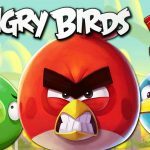 Angry Birds Go MOD APK is a latest Kart Racer game from Rovio. 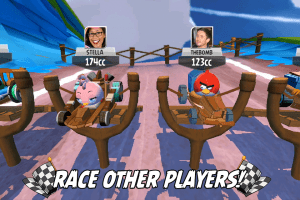 Colorful Birdy graphics going on a race against piggys in all funny looking Karts. 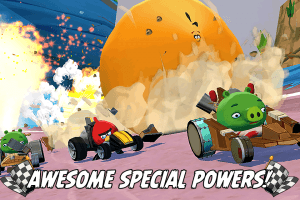 Taking power ups and going ahead of opponents by upgrading your kart is a little addicting thing.Its a different Angry Birdy game than other available in the play store. 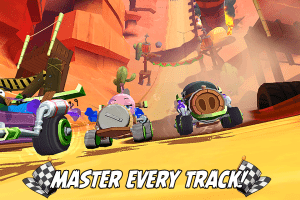 Can you mod this RG? 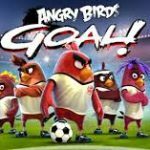 RG..please update game for Marvel Contest Of Champion..thanks a lot..